LISTEN TO REGGAE SINGLES VOL.8 ON SPOTIFY! 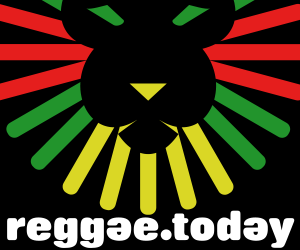 Reggae Singles Vol.8 is the new playlist from Reggae.Today with the latest reggae hits. This playlist includes big tunes from reggae stars like Jah Cure "Rasta", Jesse Royal "Gimmie Likkle" , Konshens "My Prayer" and many more! Turn up the volume and enjoy our new selection!